It is undeniable that sleep deprivation can take an enormous toll on our physical and mental well-being. There are enough scientific studies that point to sleep deprivation as one of the causes of poor heart function as well as stress and depression. Lack of sleep also contributes to weight gain and many health impairments. For sure, this does not sound good news to anyone. That is why a lot of people now are looking for ways how to improve their sleep. 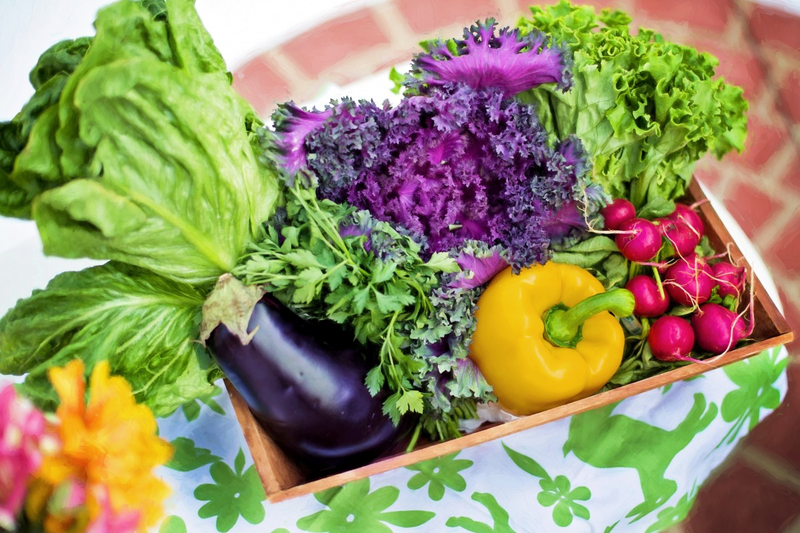 Of course, eating the proper and healthy foods is one the solutions to this problem. So to help you solve your sleep problem, here is a list of the best foods out there that you can eat to have that good night’s sleep. Eating pistachios is a great way to get you that sound sleep at night. 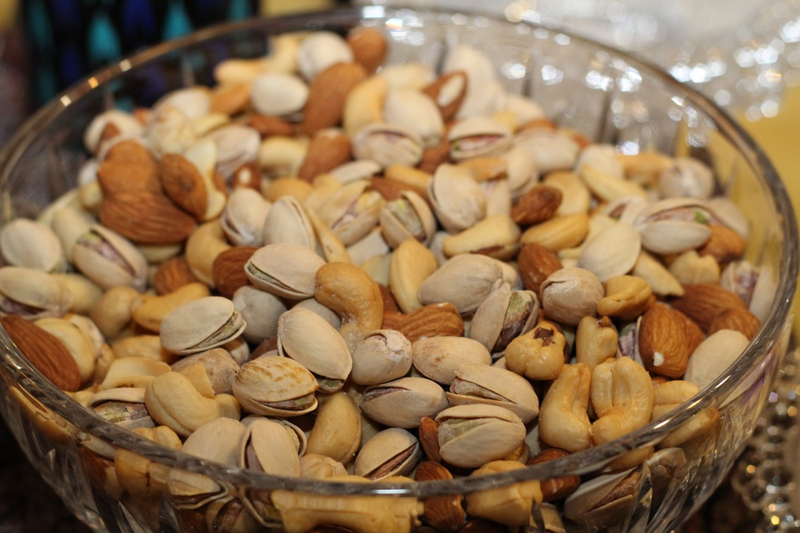 Pistachios are rich in magnesium, protein, and vitamin B6, nutrients that contribute to the improvement of your sleep. However, when munching pistachios before bedtime, you should see to it that you do not eat beyond one ounce because instead of making you sleepy, it might keep you awake. You simply have to know the right amount, and you are now ready to drift off to dreamland. Take it from the health experts at Reader’s Digest: include lettuce in your dinner. Lettuce is rich in lactucarium, a white fluid secreted off this leafy vegetable, which helps you doze off quickly at night. It is because lactucarium has sleep-inducing properties that affect your brain to sleep. So it is high time now that you make a lettuce salad side dish for your dinner. Seafood such as tuna, salmon, and mackerel have a great deal of vitamin B6 which helps increase the production melatonin. Melatonin is a hormone that helps sleep become more inviting during the night. So it will surely benefit you to eat tuna at dinner tonight. Aside from other health benefits of eating bananas, it is also an excellent fruit that promotes sleep. 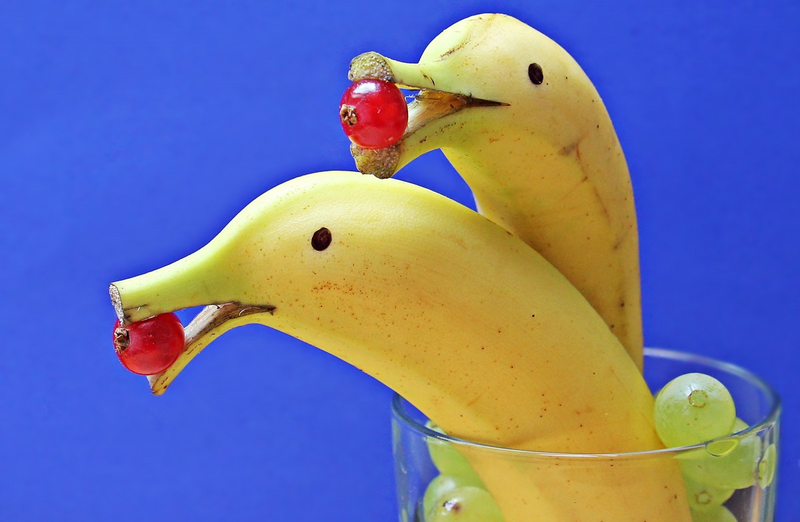 Bananas contain potassium and magnesium which are the nutrients that you need to relax your muscles. Its vitamin B6 also transforms tryptophan into serotonin which makes you relaxed and sleepy at night. Sweet potatoes are the ideal food for those who find it hard to get his nighttime sleep. The same as bananas, sweet potatoes also have potassium that relaxes your muscles. Not only that, but sweet potatoes also contain sleep-inducing carbs that are sure to cut off your sleepless nights streak. Kiwi is no doubt full of nutrients. It contains vitamin K and vitamin C, making your immune system stronger. It also helps minimize inflammation, improves digestive health, and lower cholesterol levels. But did you know that kiwi is excellent in promoting a good night’s sleep? 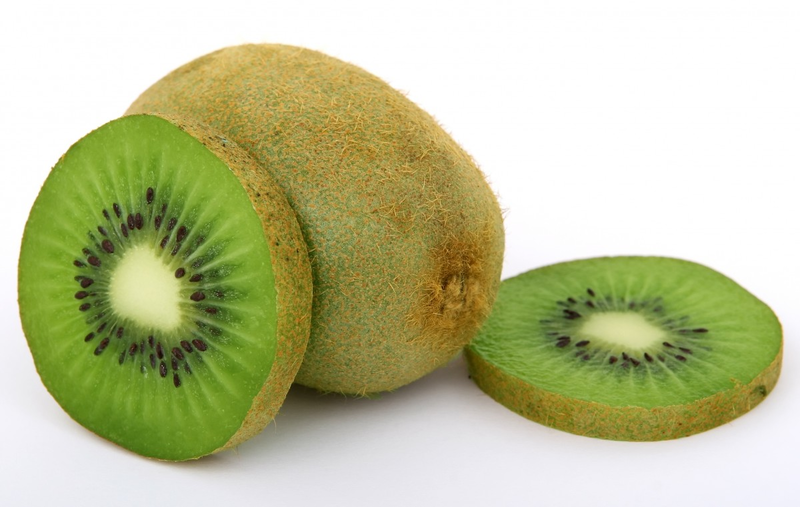 Yes, you heard it right, kiwi is one of those fruits that make you sleep better at night. Aside from the nutrients mentioned above, kiwi also contains potassium and folate which make it one of the ideal foods to eat before bedtime. Drinking valerian tea before bedtime is perhaps one of the rituals that you should do to before sleeping. It is because valerian tea shows to speed up the sleepy state and enhance the quality of your sleep. According to experts, sipping a glass of cherry juice could help you get that sleepy feeling. Cherries, especially tart cherries, increase the level of melatonin in your body. Thus, if you want to improve your sleep, have a drink of tart cherry juice to cap off the night. Aside from being a good breakfast food, oatmeal is also perfect to eat before bedtime. 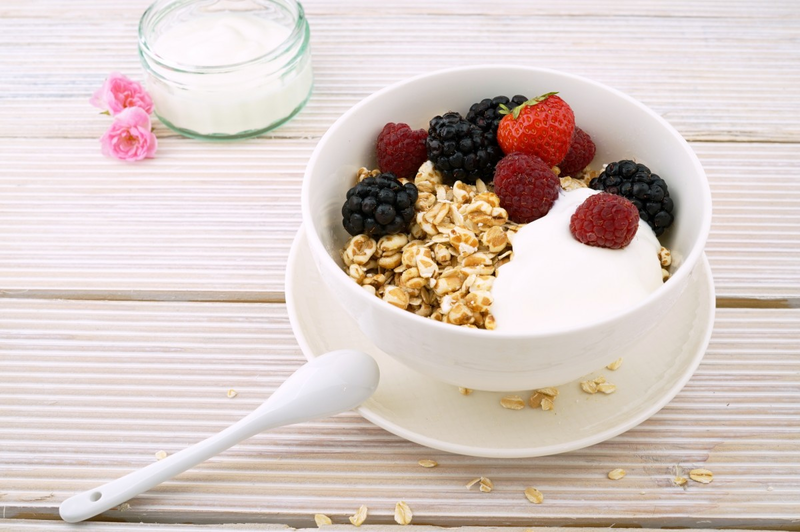 Oatmeal contains many of the sleep-inducing nutrients you could find in foods. It has silicon, magnesium, potassium, calcium, and phosphorus. Keep in mind, though, that you should not put too much sugar in your oatmeal. Indeed, sleep deprivation is a big problem. But there are a lot of solutions out there that you can find to improve the quality of your sleep. One of these solutions is to eat the right food to help you doze off at night. You can take some cues from the list above for this purpose. Yassi Parrish is a health and lifestyle blogger. She writes about the list of healthy foods to eat before bedtime and various ways to prevent sleep deprivation. Yassi also browses Black Mango to look for high-quality beds and mattresses that can help in having a quality sleep.